On Thursday, Walt Disney released a new way of streaming with Disney+ which will include all Marvel, Pixar and Star Wars movies. The streaming will only cost $6.99 a month which is half the price of Netflix and will be released this November. 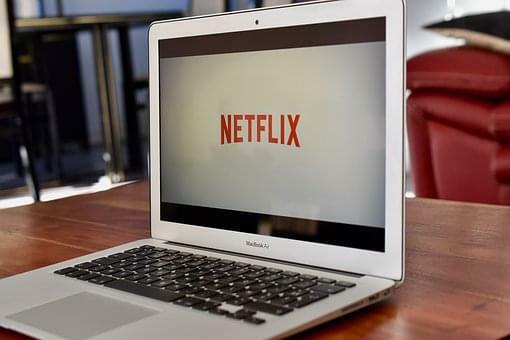 Netflix shares dropped by 2% after the presentation of Disney+, this drop took out about $3.2 billion from Netflix’s market value. If you want to read more,click here!